Take a deep breath and hit the piste at 3,080m above sea level. Surrounded by the Ötztal mountains’ snow-covered three-thousanders, you’ll find the sky close enough to touch on winter holidays in the Obergurgl-Hochgurgl ski resort. It’s the Alps’ most snow secure ski resort. Twice voted one of the world’s TOP ten ski resorts, extraordinary piste pleasures await from November to May. Dive in: 112km of perfectly groomed slopes, après-ski fun and culinary experiences for the discerning. A ski journey of discovery: freeride adventures, family fun and dazzling events. Winter holidays in the Obergurgl-Hochgurgl ski resort – close to nature, multifaceted and unforgettable. Guaranteed snow on superb slopes at up to 3,080m above sea level. State-of-the-art snowmaking equipment for 90 percent of ski slopes. Winter wonderland for downhill skiers, carvers, freestylers, off-piste skiers and snowboarders. The Alps’ snowiest winter sports resort for advanced and intermediate skiers. Hochgurgl on TOP form from November to May. Go from powdery winter idyll to corn snow and sunbathing. Taking skiing holidays to a whole new level! 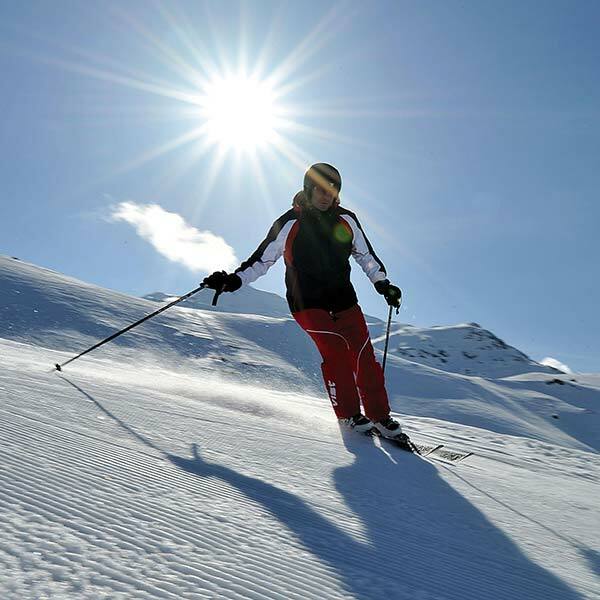 Explore the entire Ötztal Valley with just one ski pass. The whole of the Ötztal Valley is joining forces for the 2018/2019 winter season, and visitors will be thrilled. 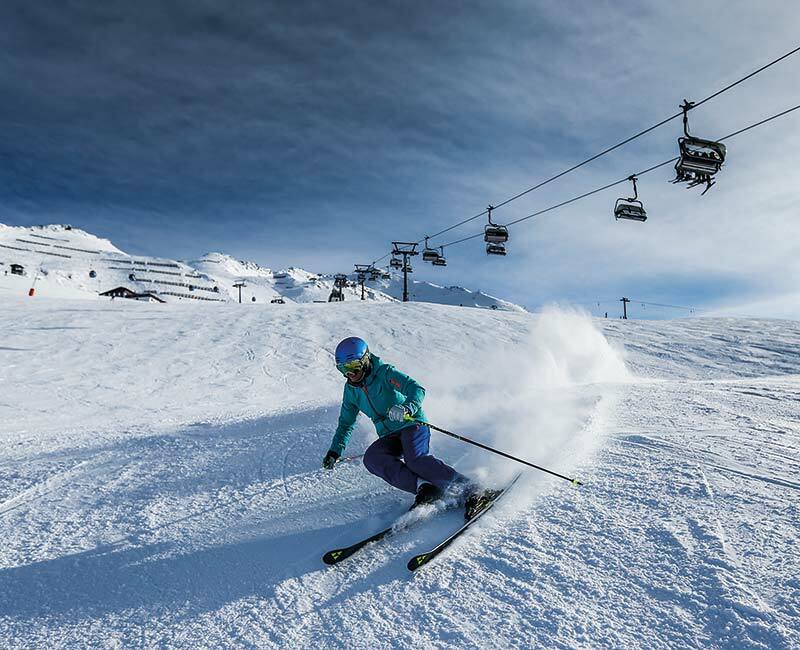 Enjoy six ski resorts, 356km of slopes and 90 ski lifts with just one pass. The new Super Ski Pass is available for three or more days. Peak pleasures galore! Long waiting times? Not on your winter holidays in the Obergurgl-Hochgurgl ski resort! 25 super-modern lifts swiftly carry around 40,000 people per hour to the peaks, leaving ample time for carving and admiring the view. Several highly efficient lift facilities in the valley at 1,800m Alpine altitude ensure that you have plenty of skiing opportunities. …or drinks in an exclusive summit bar? 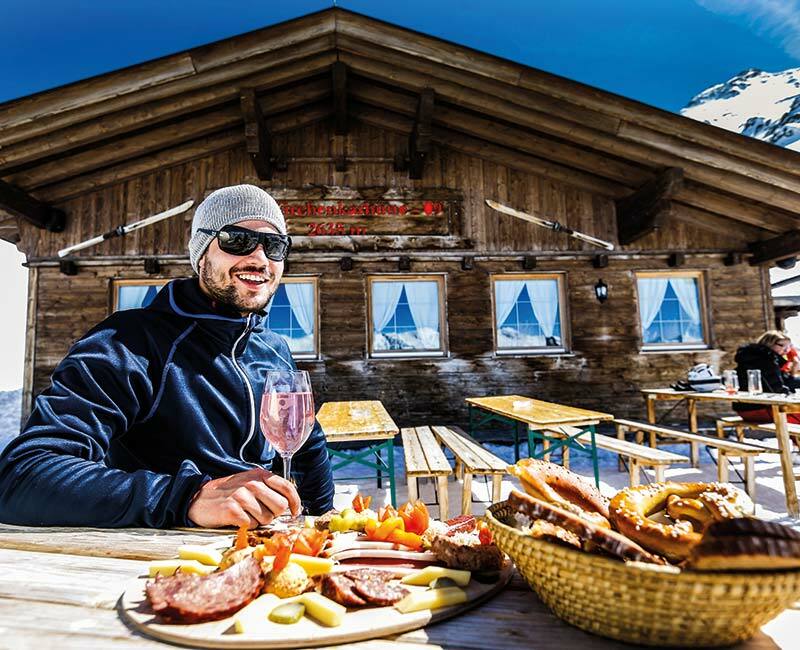 Enjoy a hearty Tyrolean snack in a rustic ski lodge, a cappuccino at the TOP Mountain Crosspoint, Champagne at the TOP Mountain Star’s 360° panoramic bar or a cold beer in the warmth of the sun. Worlds of flavour that include Tyrolean delicacies and international cuisine. Spectacular, convenient and comfortable – from the day’s first downhill run to your post-ski drink. 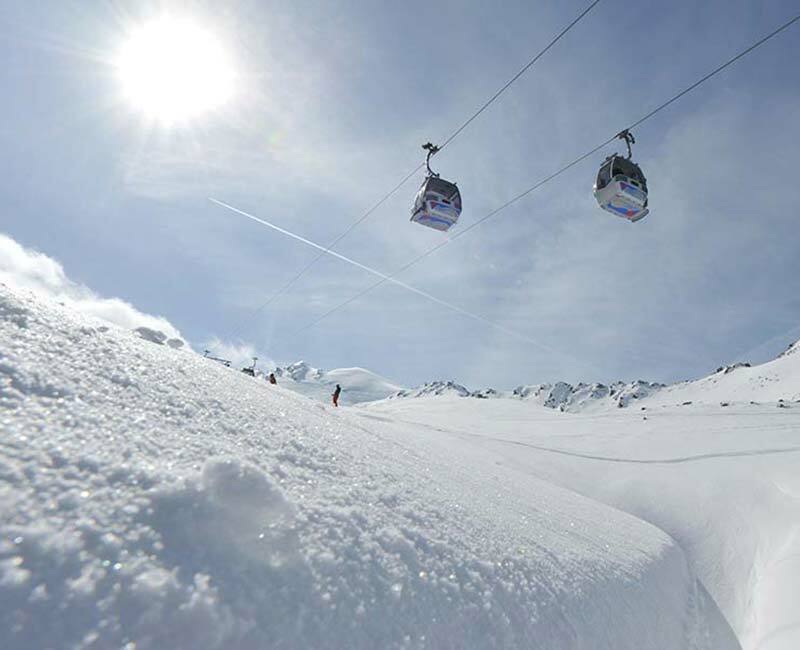 Winter holidays in the Obergurgl-Hochgurgl ski resort – pure enjoyment.